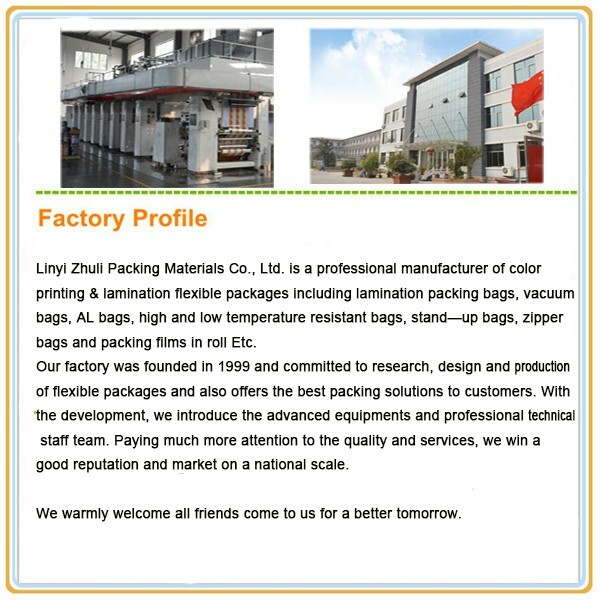 What is the details of our bags? questions and handle the problems. 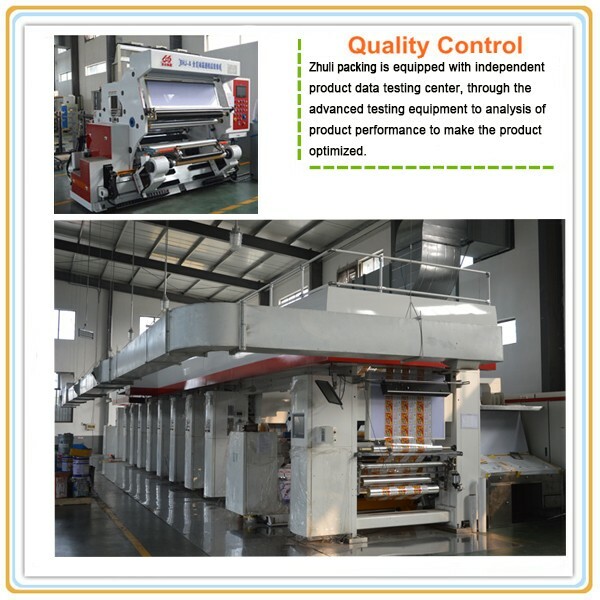 1.More than 10 years experience in production. 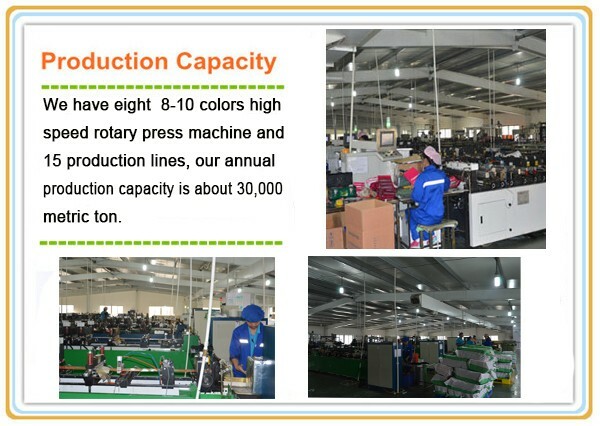 2.Good quality control in production process: Quality Service AAA Grade Credit Enterprise. 3.Excellent quality and Competitive price, OEM is available. 4.Stable supply: an extensive range of stock. 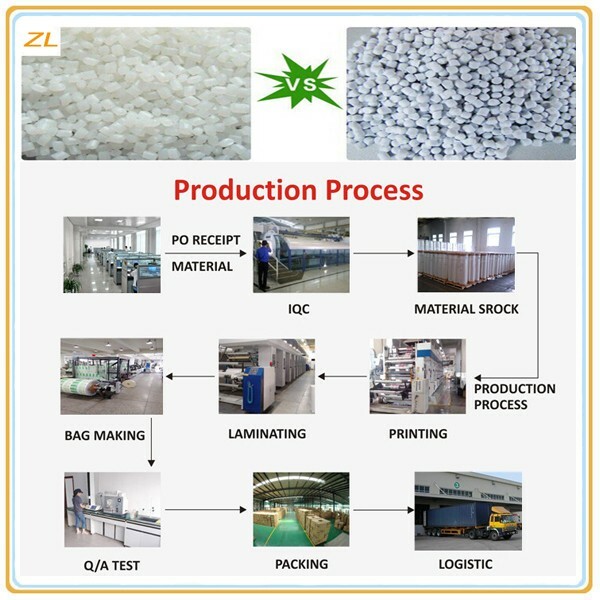 5.The whole process from material to end products is under supervision. 1. The product you want to do packaging. 2. The material of your product. 3. The size thickness and print color you need. 4. The potential order quantity and other requirement. 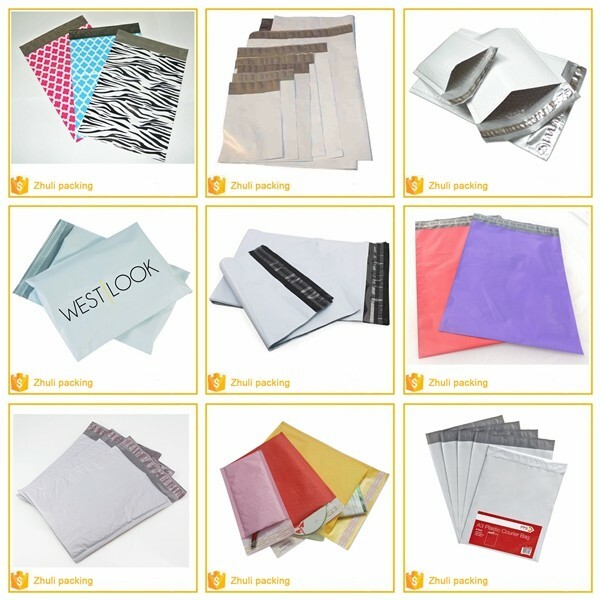 A2:Clear Samples are free, you only need to pay for the freight.For printed samples, we will charge $50-$200 to cover the cost. Q3. What kind of files do you accept for printing? A3:AI, PDF, EPS, TIF, high resolution JPG. Q4. Can you do the design for us? A4:Yes. It does not matter if you do not have someone to complete files. Send us high resolution images, your Logo and text and tell us how you would like to arrange them. We will send you finished files for confirmation. 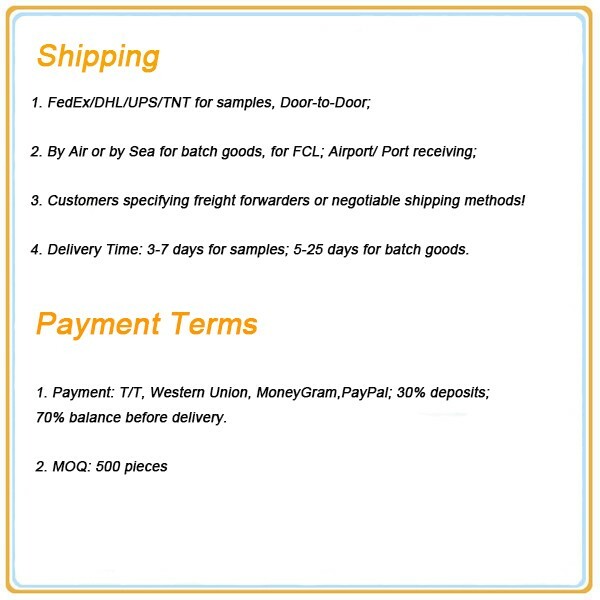 A5:After you pay the sample charge and send us confirmed files, the samples will be ready for delivery in 7~10 days.The samples will be sent to you via express and arrive in 3-5 days. You can use your own express account or prepay us if you do not have an account. A6:1.30% T/T deposit, 70% balance before delivery. 2.30% T/T deposit, the balance B/L. 4.Alibaba Trade Assurance/Western Union/ Paypal for small amount payment. 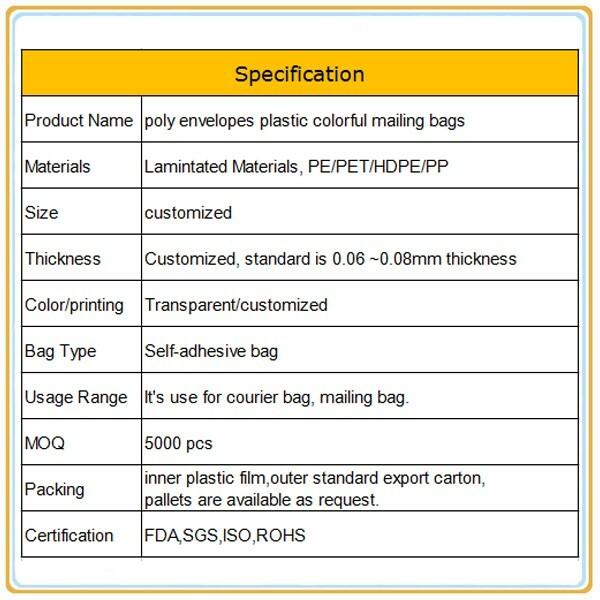 A7:It’s base on bag's size, so your detailed information will be appreciated. Q9. Is there cheap shipping cost to import to our country? 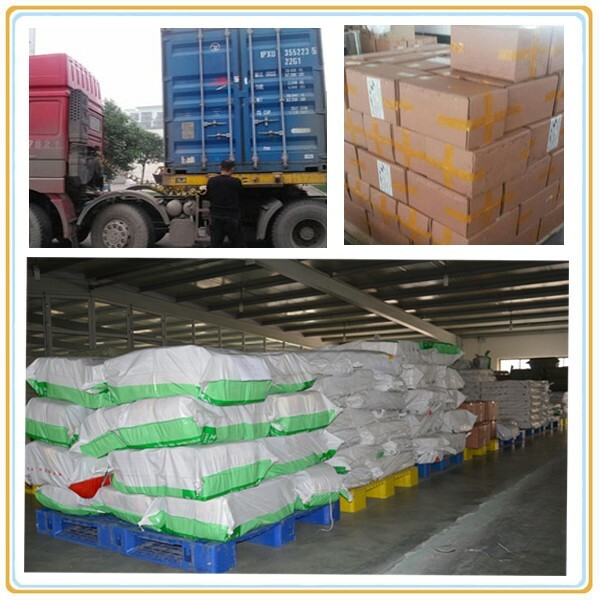 A9:For small order, express will be best.And for bulk order,sea ship way is best but take much time. Q10. Can we get support if we have our own market position? 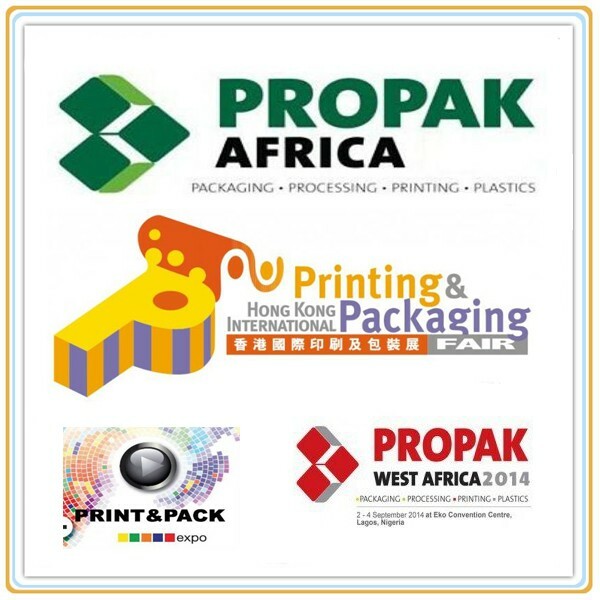 A10:Please inform us your detailed mind on your market demand, we will discuss and propose helpful suggestion for you, to find the best solution for you.